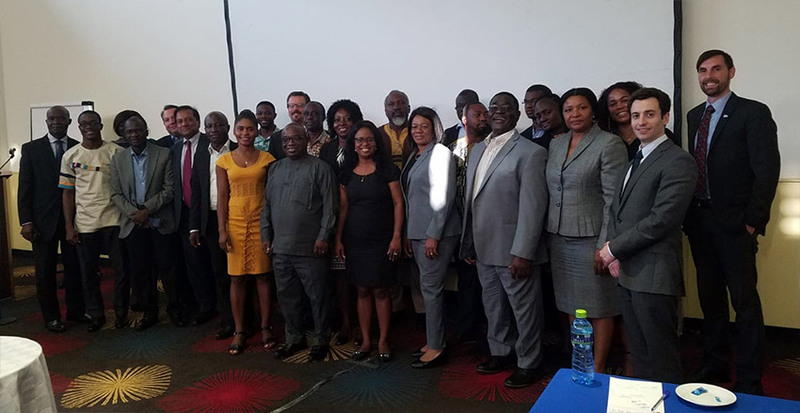 The Standards Alliance recently organized a three-part workshop series in West Africa covering best practices and risk-based approaches for consumer protection in Cote d'Ivoire, Ghana, and Senegal on June 25, 27, and 29. 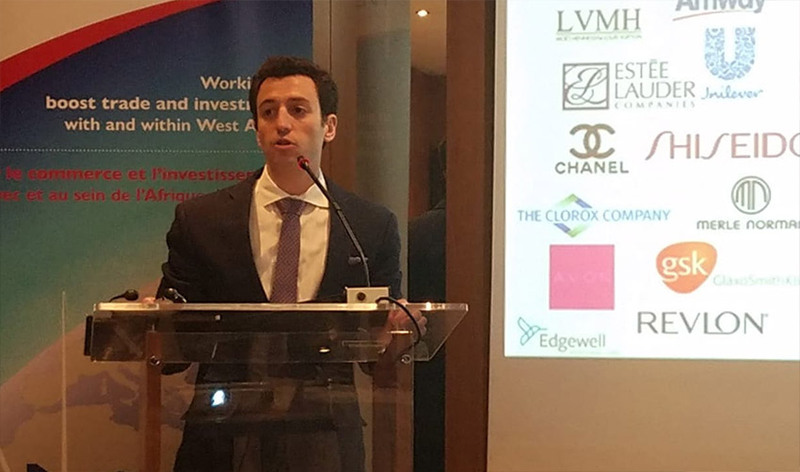 The three-part workshop roadshow provided an opportunity to share perspectives and experiences from the U.S. consumer protection system with participating West African economies and to support trade-friendly consumer protection laws and policies. More than 150 participants attended the events collectively, which featured presentations by six U.S. government and private sector speakers. U.S. speakers were present from ASTM International, DeyTec, Personal Care Product Council (PCPC), Underwriters Laboratory (UL), the National Institute of Standards and Technology (NIST), and the International Trade Administration (ITA). Additionally, each participating country provided an overview of their national consumer protection strategies and hurdles. 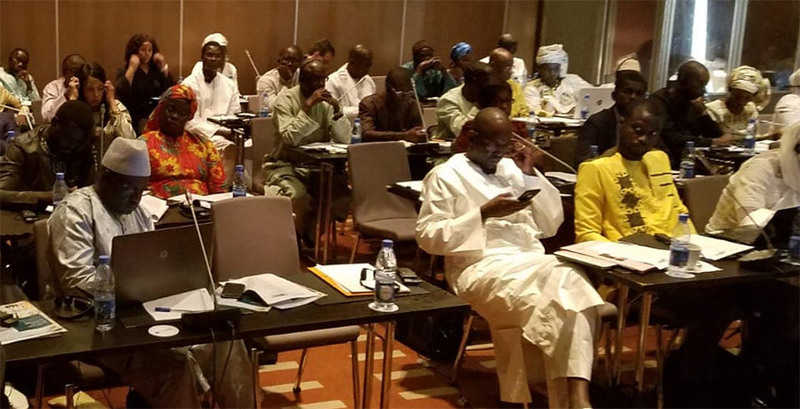 This series was a follow up to a previous Standards Alliance event that took place in October 2017, when the Standards Alliance hosted a group of West African delegates in Washington, D.C. for a four-day training. This visit allowed the delegates to gain an understanding of the U.S. consumer protection system and how the U.S. utilizes risked-based approaches to inform regulatory decisions. Following the delegation visit, participants from Ghana, Cote d'Ivoire, and Senegal requested that the Standards Alliance replicate this activity for government officials in their home countries.